The Citizen’s Advisory Group (CAG) meeting is designed for your community. Not only do you hear about the statistics for the entire district, you also get to ask the Commander your specific questions. 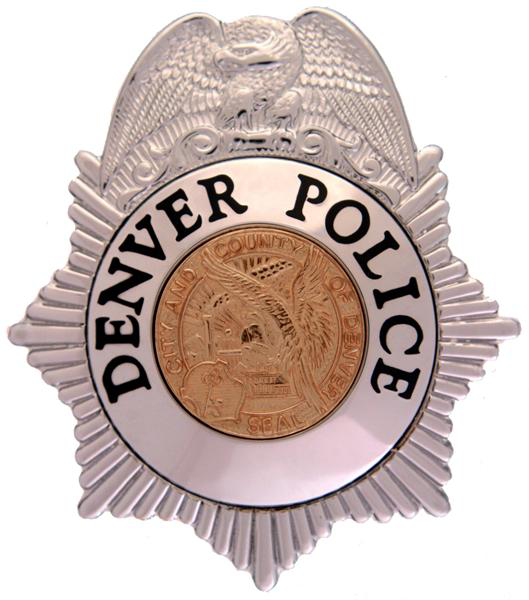 It’s a great opportunity to meet your local Denver Police officers, while staying informed. Commander Fleecs will be having his monthly community meeting at District 4, 2100 S. Clay St on February 13th, 2019 at 6 P.M. The Commander welcomes everyone to attend to discuss neighborhood concerns, and welcomes your comments. He will update the community on current events. Enter your email address to receive neighborhood meeting announcements and website updates!